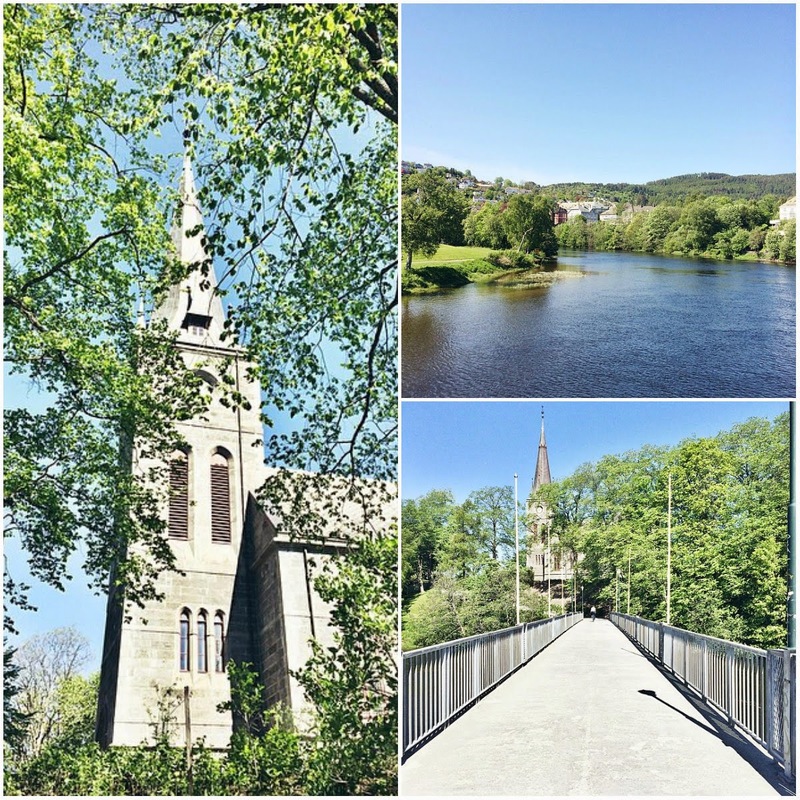 Tuesday was a very sunny day in Trondheim and I was in a rather good mood as I had finished my third exam, so I decided to snap some photos with my phone. This is right in the middle of the city centre, but it's still so nice and green. Trondheim is Norway's third largest city with 170,242 inhabitants (thanks to wikipedia for that fact). It is where I attend university and it's a beautiful city.